Let us help you speed your internet up effectively! Stop being frustrated because of a poor network signal or Wi-Fi connection! 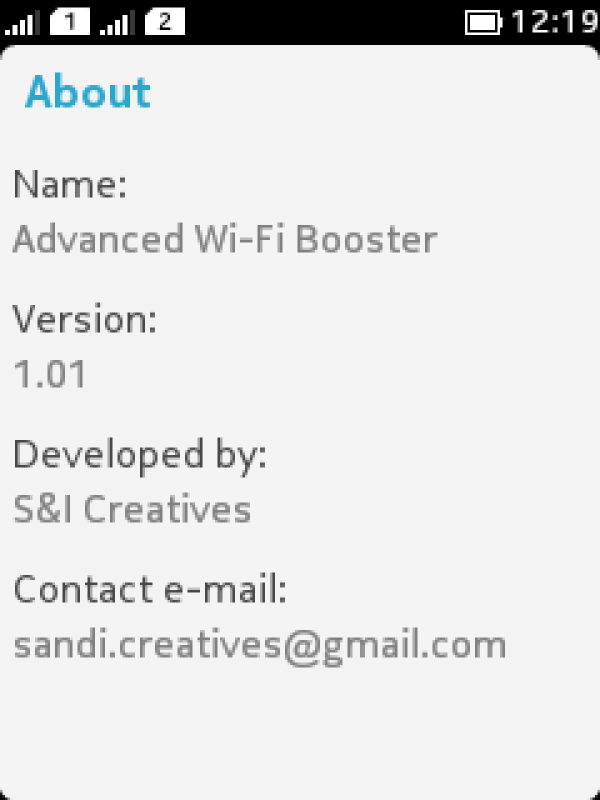 Everyone needs faster and stronger Wi-Fi. Try our ultimate optimizing tool to improve your internet browsing experience. 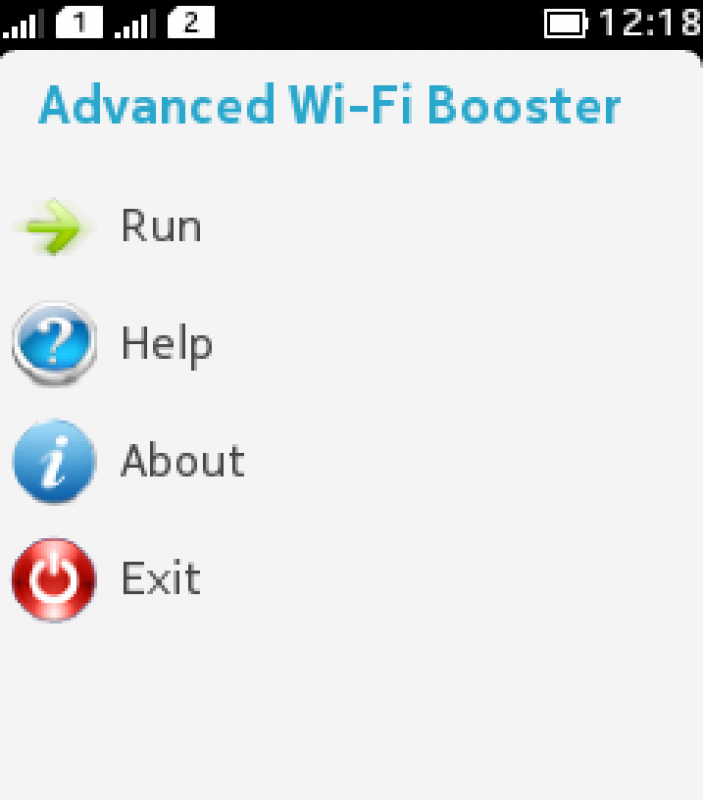 "Advanced Wi-Fi Booster" will scan and detect all the background apps that use your internet and disable them for your online speed improving. Besides, it refreshes your network connection giving you in most cases a stronger signal!Features:- Simple to use interface- Improving internet connection and network signal- Battery efficient- Small Size- Free!Let us help you speed your internet up effectively!